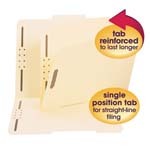 Create additional filing surfaces as needed in any fastener folder. 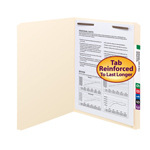 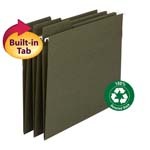 Sections can be removed from folder without disturbing paper order, and tabs on bottom or side of dividers allow for quick identification of sections. 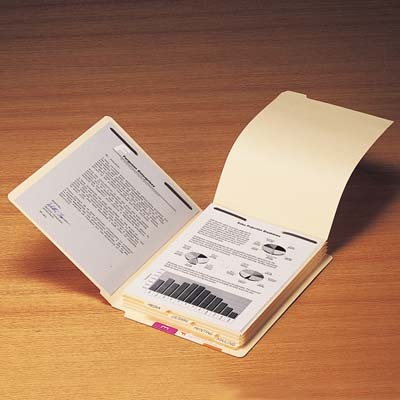 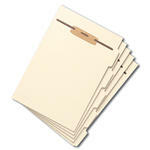 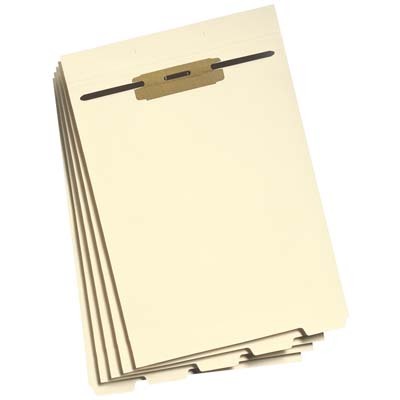 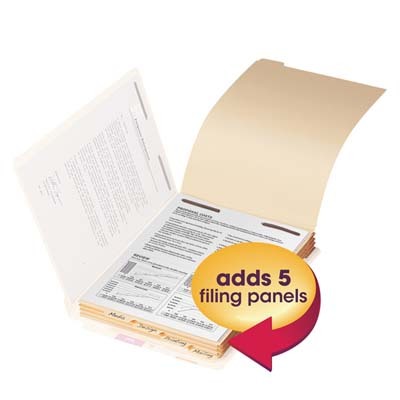 Ideal for personnel, tax or legal files.